Crazy Mountain Brewery showing some My Funky Valentine love!! We couldn’t be more excited to have Crazy Mountain Brewery from the Vail Valley showing the Denver Dream Lab and My Funky Valentine some love. If you have checked them out yet do yourself a favor and make it happen! Fort Collins Brewery will be at My Funky Valentine!! One of Fort Collins finest will be representing hard at My Funky Valentine! We love seeing surrounding communities get behind this great fundraiser. Show FCB some love if you’re up north!! 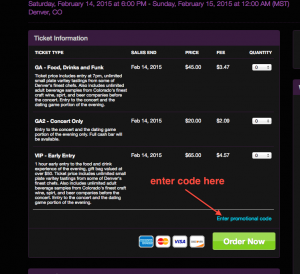 Denver rockers Black Sky Brewery showcased at My Funky Valentine!! One of the best up and coming breweries coming out of Denver will be gracing us with there presence on Valentines Day! They will be showcasing their Petal to the Metal which is a rose hibiscus, American Ale. 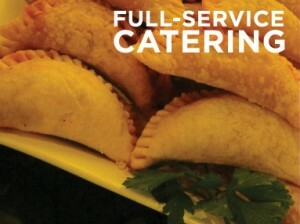 They are located at 490 Sante Fe Drive . Swing thru and wet that whistle!! New Planet Brewery in the house!! Boulder’s own New Planet Brewery will be showcasing a gluten free Blonde Ale and a reduced gluten Oatmeal Stout at My Funky Valentine. Make sure to swing by their taproom if you’re in Boulder before the event!! Thank you Left Hand Brewery! Thank you so much Left Hand Brewery for being a part of this inaugural event! We couldn’t be more excited to be featuring this great local company! 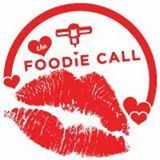 We are super excited to have Foodie Call on board for this year’s My Funky Valentine. If you haven’t seen these guys around you defiantly want to check them out!